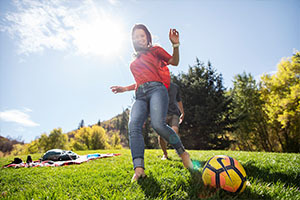 Between exercise apps, vitamins, sleep trackers, memory foam mattresses and organic diets, our focus on living longer is picking up some serious steam. And it’s really no surprise. After all, we’re in the golden age of Netflix programming and flights to Mars are right around the corner — who wouldn’t want to remain on this mortal coil for as long as possible? 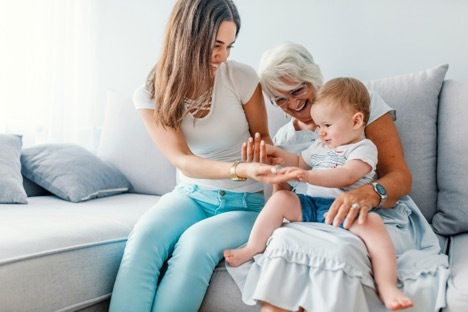 According to the CDC, the average lifespan for Americans as of 2018 is 78.6 years. If you want to meet or exceed this projection, you should take your health into your own hands. The rumors are true: Sleep is the secret weapon to living longer. Not only does it put your body in the best position for fighting illness, but sleep also keeps your brain sharp and your stress levels low. It’s the most important key ingredient to any health strategy. 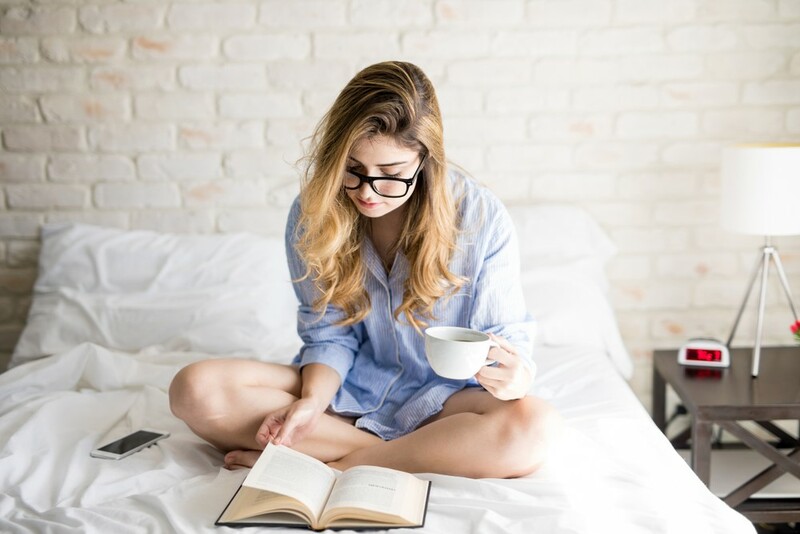 Let’s take a look at how getting enough sleep on a quality memory foam mattress does wonders for your brain and your lifespan. If you want to live to be a centenarian, you could take the word of Jack Reynolds and drink two whiskeys a day. Or you could… you know, rely on more official sources. Harvard recommends getting mental stimulation from word puzzles and math problems, maintaining strong social bonds, and improving your blood pressure as ways to create brain health. They say these measures make a big difference in your overall well-being and could contribute toward an expanded lifespan. The bottom line is that keeping your mind sharp is an imperative component of a longer life. Plus, working your brain during the day helps you unplug and get that sleep you need once you hit your memory foam mattress at night. You do want to see the series finale of Grey’s Anatomy air in 2053, right? Regulate your emotions. 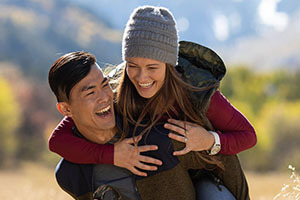 Keeping stress (and, by extension, cortisol levels) lower is great for your body and your relationships. While passion can help you elongate your life, living in a regular state of depression or anger isn’t apt to do your body or quality of life any favors in the long run. Solve tough problems and make difficult decisions. Who among us hasn’t made a bad choice at work when we were beat? Or struggled to balance our bank account in a state of exhaustion? It’s also easy to buckle and order the nacho fries or forget to pay your bills when you’re way too tired. Learn new things and remember information. If you decide to take up Mahjong at 85 years old, you’ll be happy you kept your mind in good shape. And aside from that one spring break fiasco, you’ll be happy to hang on to your memories, too. Maintaining good brain health into older age may help stave off serious memory issues and dementia. Keeping your brain healthy means increasing your chances of a long life. And while word puzzles and friendships are a good start, being proactive about longevity also means taking your sleep – and thus your mattress – more seriously. If you’ve been bragging about making it through the day on two hours of sleep — knock it off, will you? Let’s face it, even if you have a high-quality memory foam mattress, it’s possible to miss some zzz’s. But it’s a habit you should try to break. We all know what it’s like to operate our brains on a lack of sleep. Admit it: You’ve tried to open your front door with your car key fob or put on mismatched shoes because you were skating by on one REM cycle. Not only are you more likely to trip over a curb if you’re half asleep on your way to your car in the morning, but you could do some long-term damage to your body when you don’t get enough sleep. A hit to your immune system. You could be more likely to contract the common cold more frequently or struggle to resist other infections if you’re sleep deprived. As you age, having a strong immune system is key to your longevity. It’s time to adult. Buy a quality memory foam mattress and start getting into good sleep habits now. Your entire body will thank you later. Less cardiovascular health. Getting less than eight hours of sleep every night has been linked to a greater risk for coronary artery calcification and other serious heart issues. If you want your ticker to keep on ticking, getting good rest every night is key. Weight gain. Multiple studies have shown that getting less than six hours of sleep per night over an extended period could make you more likely to reach obesity. While gaining weight doesn’t inherently make you less healthy, excess weight can be associated with sleep apnea and other serious conditions. Still not ready to give up falling asleep on your couch every night watching reruns and waking up feeling like the crypt keeper? A spike in creativity. Your inner Picasso or Virginia Woolf would love to be let out of its cage, but sleep deprivation isn’t helping. Sleep strengthens the emotional components of memory, which could mean you wake up to life each day inspired to write, paint, or sculpt about an experience you’ve had. Increased accident avoidance. Driving while tired is just as bad as drunk driving. It causes a lot of preventable accidents; giving yourself a few extra hours of sleep on a memory foam mattress could quite literally save your life at any age. A one-two punch to inflammation. People who get less than six hours of sleep per night may have more inflammation proteins in their body than those who are well rested. You don’t wake up with puffy eyes after a few restless nights for no reason. So, sleep ties directly to your brain and body health. There’s a reason all you want to do is snooze when you’re hit with the flu — your body knows what it needs to heal itself. Recharging your body with some sleep is perhaps the best way to promote overall health. 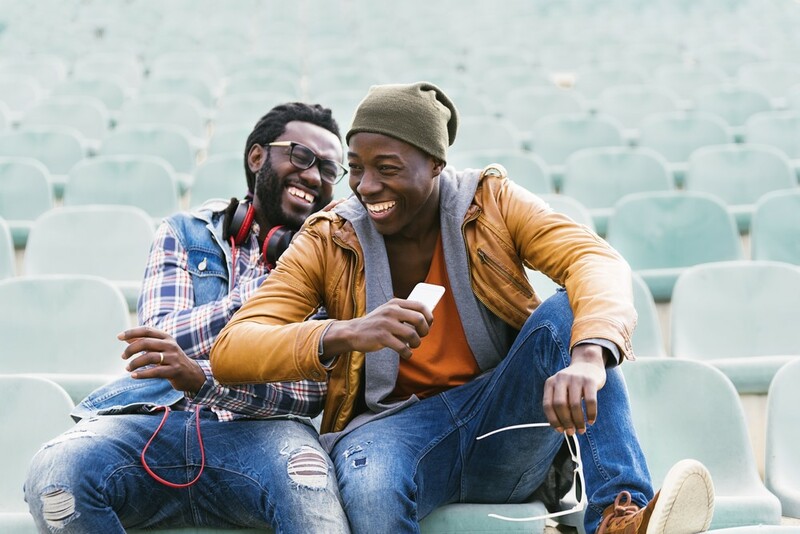 Fortunately, with just a few adjustments to your bedroom furniture (yes, we are talking about finally getting that memory foam mattress you deserve) you could be on your way to dreamville in no time. The third leg of the longevity trifecta is a good memory foam mattress. 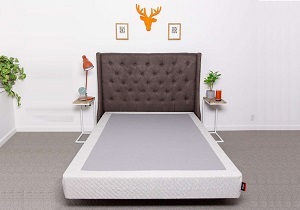 If sleep promotes brain health which promotes longevity, the right mattress is the linchpin. You know you’re not sleeping well on that old lumpy spring mattress. Be honest with yourself, you’ve shown up to work at least a few times in the last year announcing, “I think I slept wrong”. While you were able to get by on an old futon for most of college, the older you get the more unforgiving your body is to a bad sleeping surface. How do you know if you have a good mattress or a sad one? 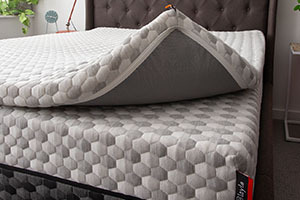 Obvious pain aside, overheating and restlessness during the night are other indicators that it’s time to shop for a new memory foam mattress and start getting some quality zzz’s. Have cooling properties. If you sleep hot, you’re probably used to having a love/hate relationship with your comforter. The one foot in, one foot out strategy can only make so much of a difference. A mattress infused with copper that’s designed to draw heat away from your body will make sleeping much more comfortable. Offer pain relief. The right mattress will yield to your body, and not the other way around. A big part of why your lower back hurts so much is probably because you’re trying to conform your body to a coil or even memory foam mattress density or shape that’s just not a good fit. Give you options. 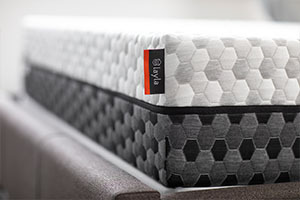 Mattresses like the one we have at Layla gives you firm and soft in a single mattress, so you don’t have to choose. If you start with the firm side but fall out of love, just flip that puppy over and you’re sleeping on a cloud. It’s called a twofer and it’s just good business for your sleep and longevity. Sleeping on the right memory foam mattress is truly life-changing. You can kick that crick in your neck to the curb and stop popping ibuprofen like Skittles first thing in the morning. Getting better rest also means you’re more awake during the day, so you can actually enjoy your life instead of sleepwalking through it. We like to think of this as being awake to life, which feels the exact opposite of that afternoon crash you feel at your desk each day. Getting quality sleep makes your brain sharper and your body stronger. And that means you might just get to blow out 90 candles one day. Live to 100, and you’ll probably get to give a funny quip to your local newspaper about how you lived so long. Get there with a memory foam mattress from Layla. 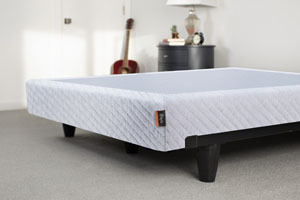 It is equipped with copper-infused memory foam, convoluted air-flow foam, and base foam support. It doesn’t get much better than that. Give us a shot to turn your sleep habits around, and you’ll want to send us a thank you card. Don’t hold back, we love mail! Who knows, maybe we’ll share your sleep story with the world. 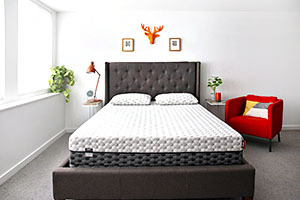 Do you Need a Mattress Intervention?